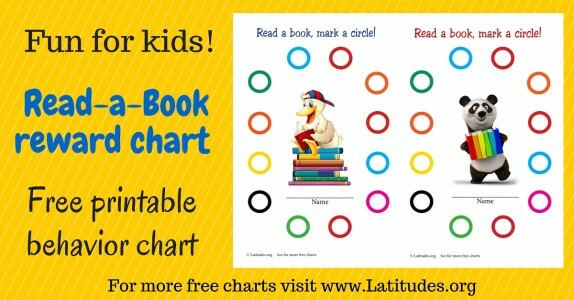 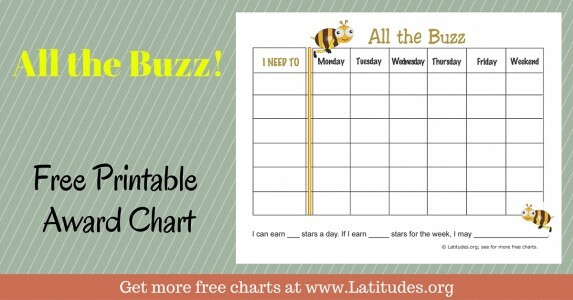 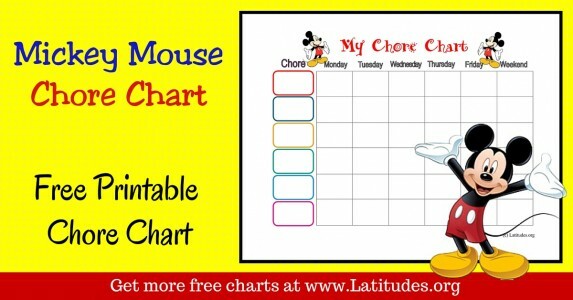 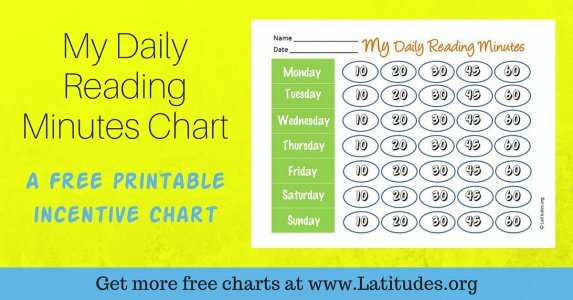 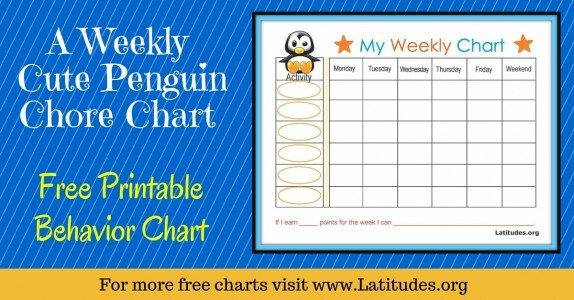 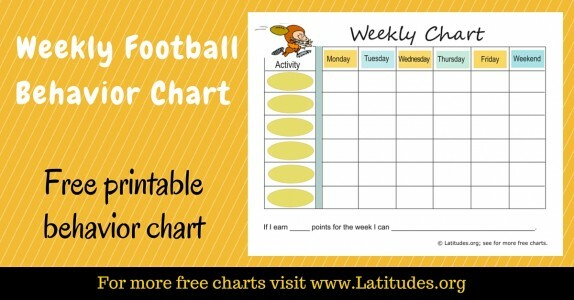 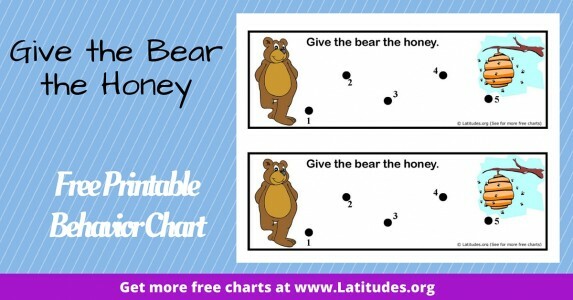 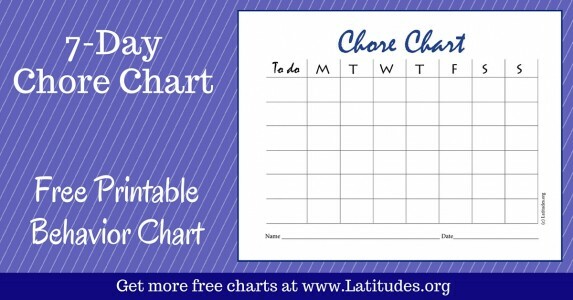 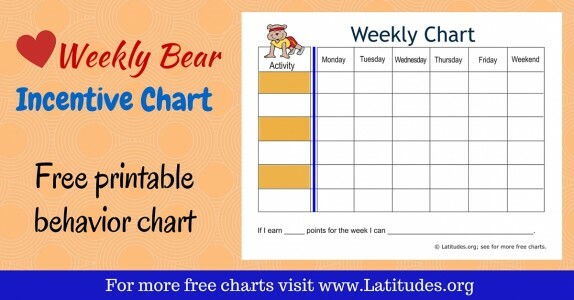 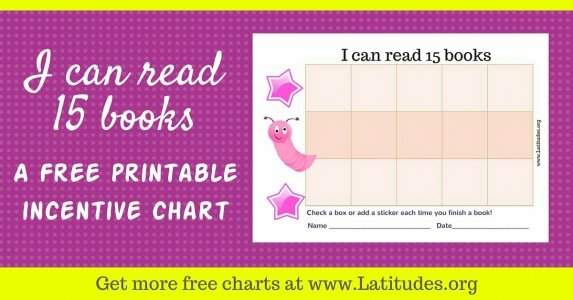 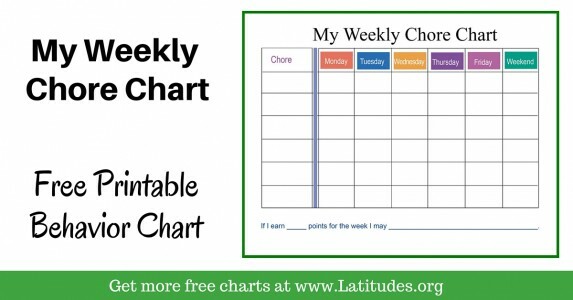 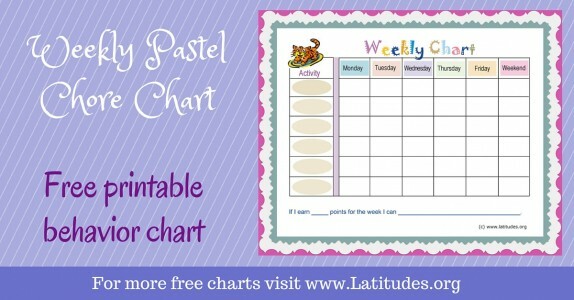 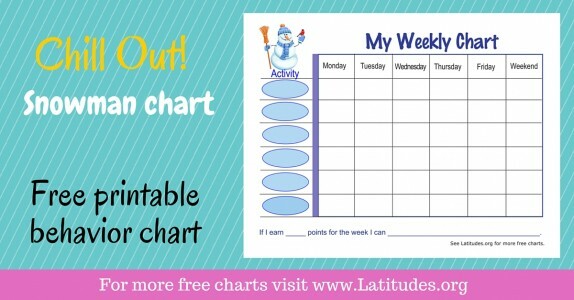 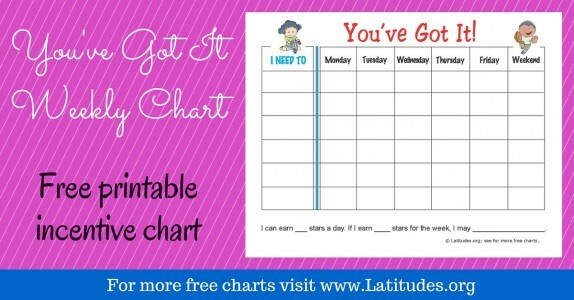 Behavior charts aren’t just for K-3 students! 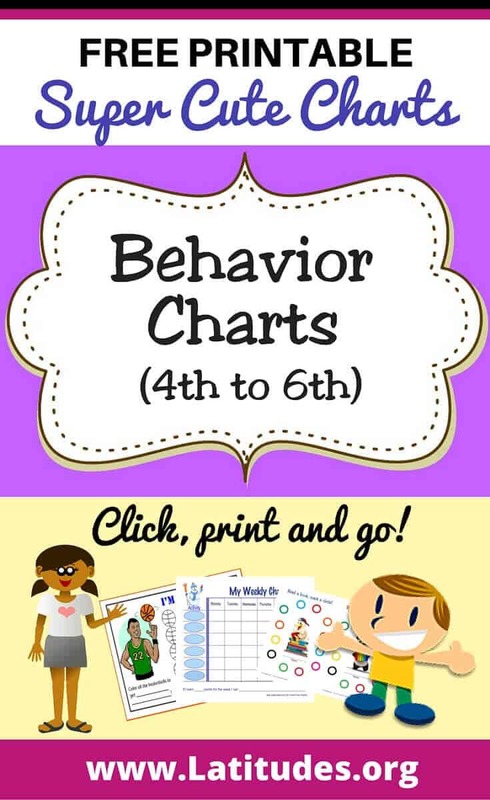 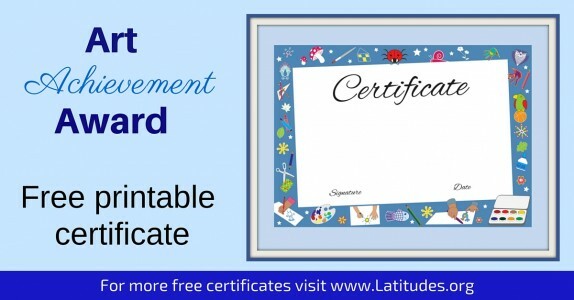 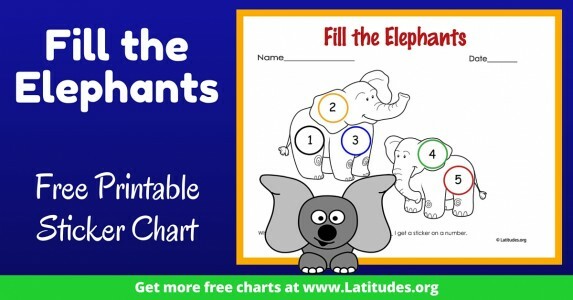 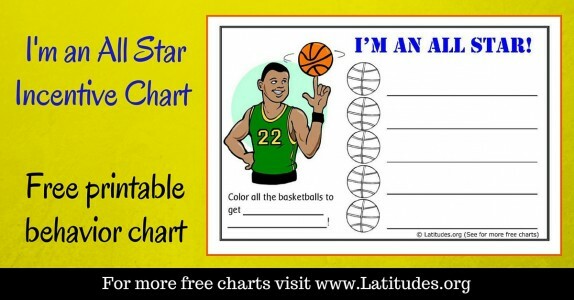 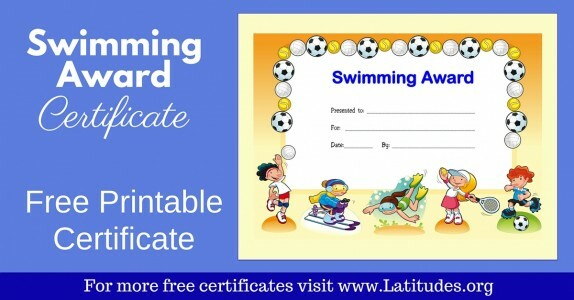 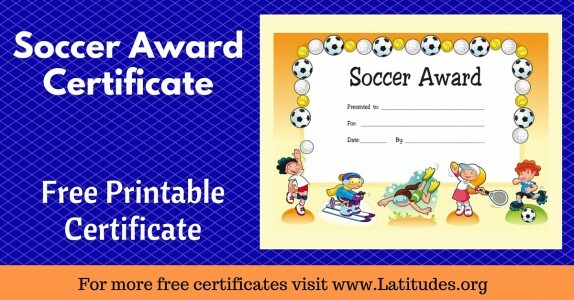 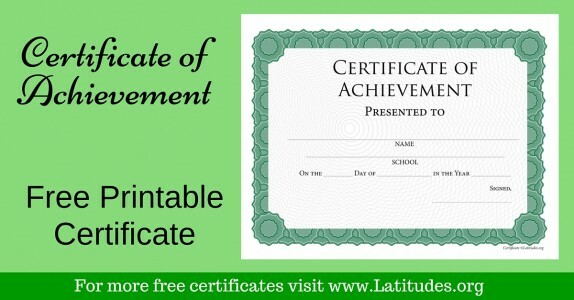 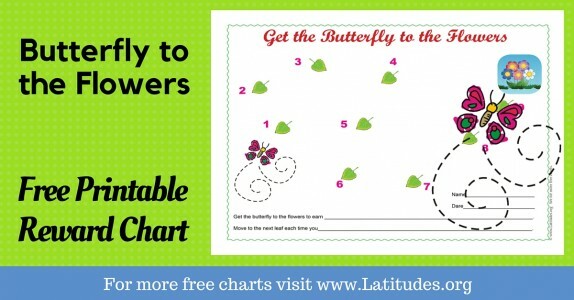 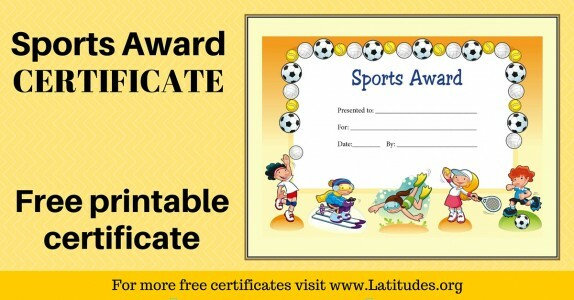 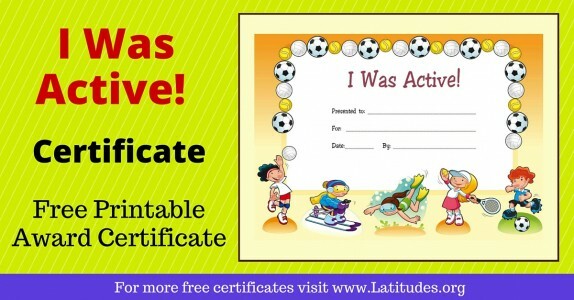 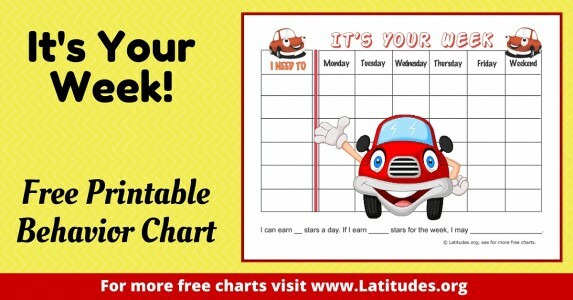 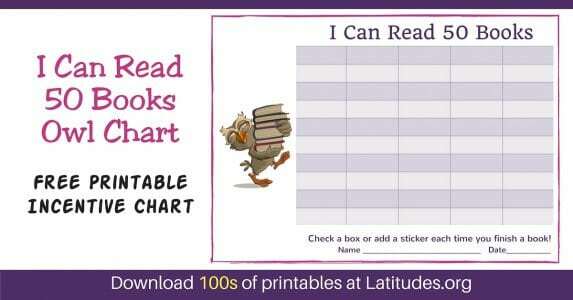 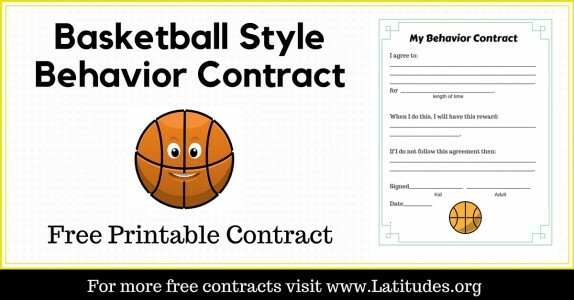 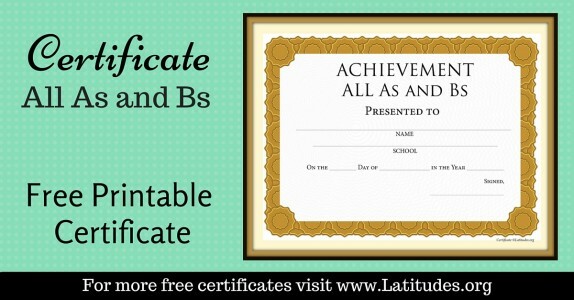 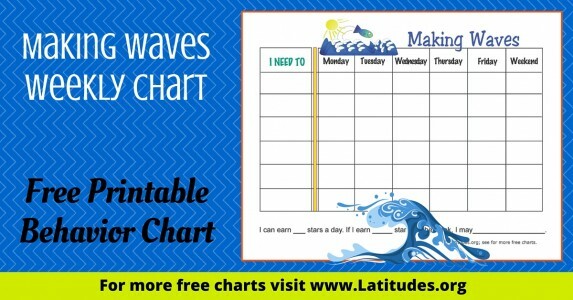 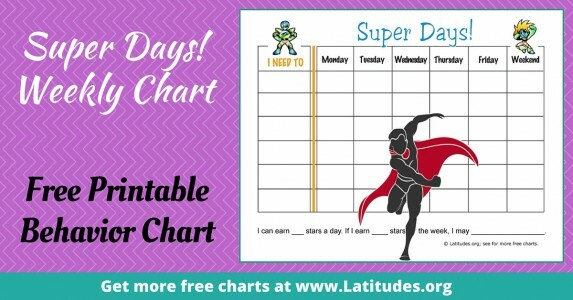 Your 4th, 5th, and 6th graders will love these behavior charts because they’ll be able to earn prizes, get positive reinforcement, and feel great about themselves. 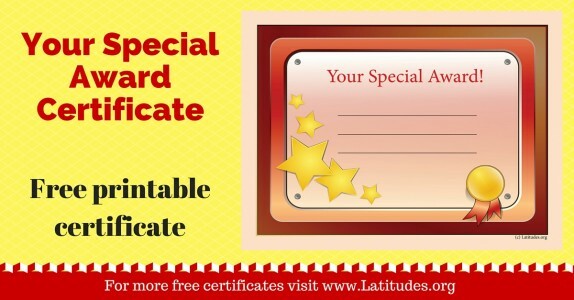 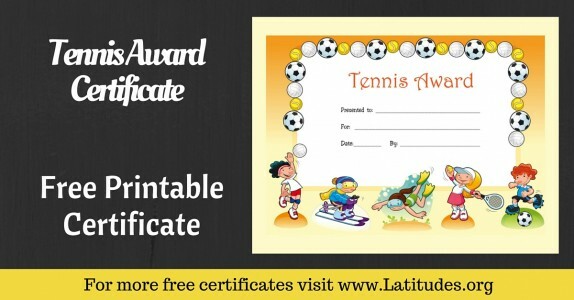 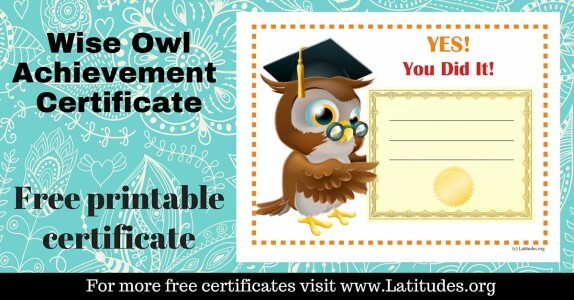 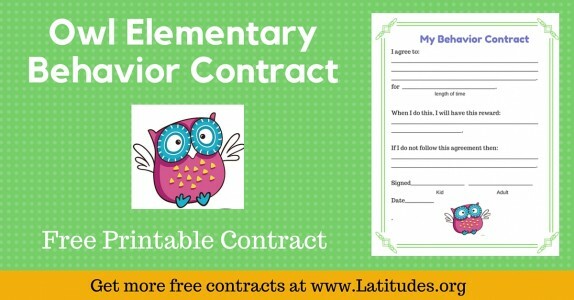 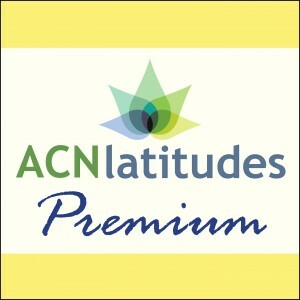 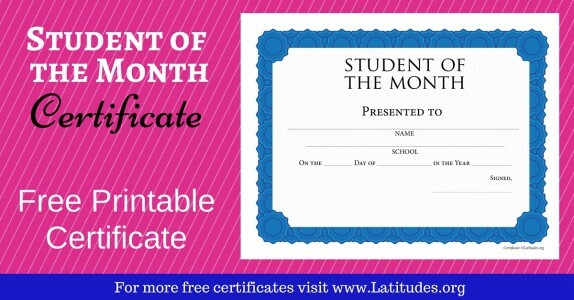 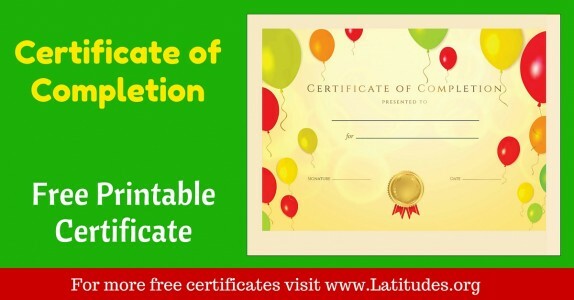 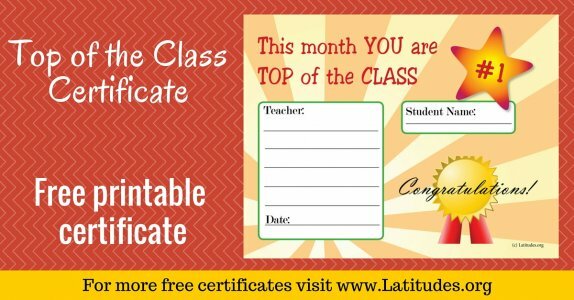 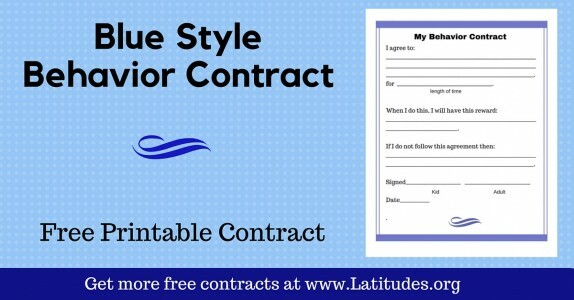 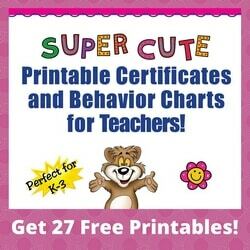 There are a variety of designs and themes to choose from, so you’re sure to find some that your students like. 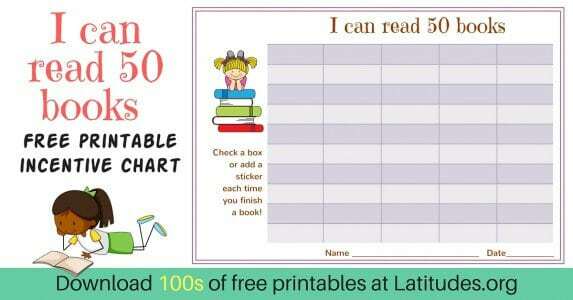 Not sure which one to pick? 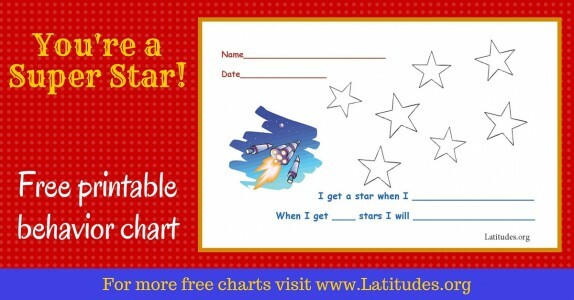 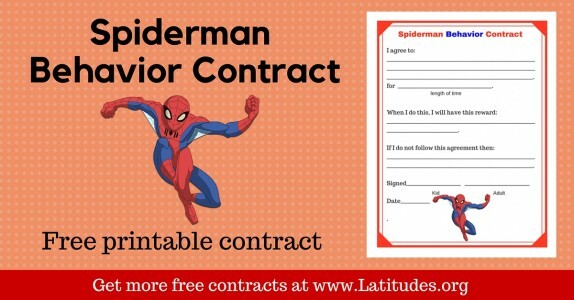 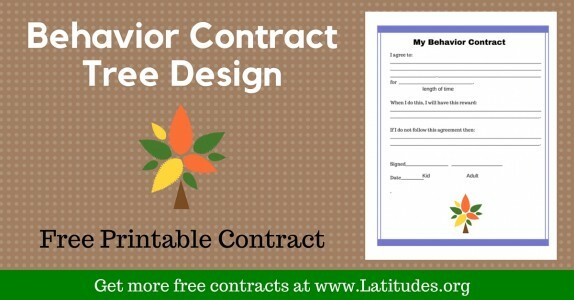 Print out a couple of them and let your students choose the design they like best! 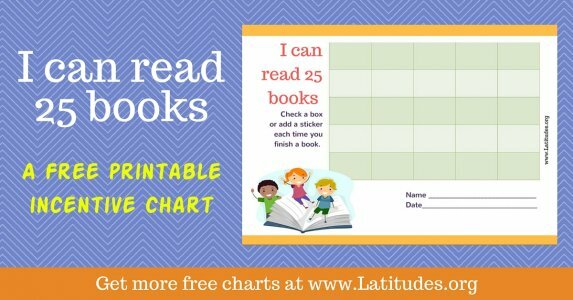 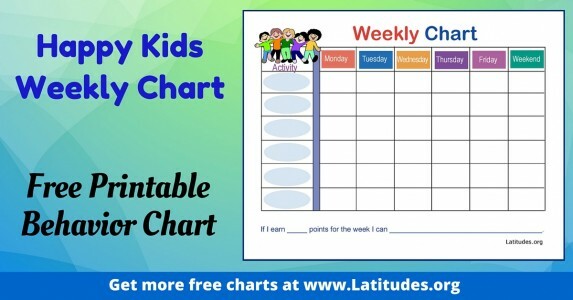 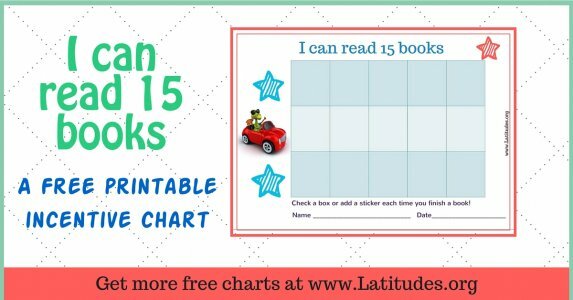 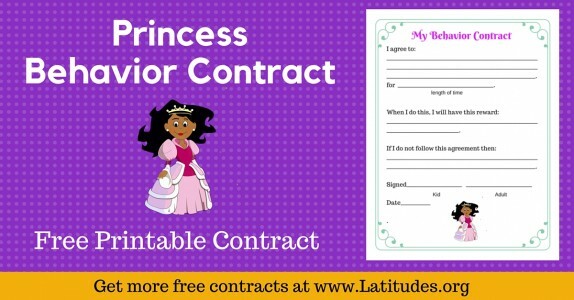 We don’t want your students to think that using behavior charts is childish, so that’s why we made a variety of behavior charts that are age-appropriate and that respect your students’ growing sense of maturity. 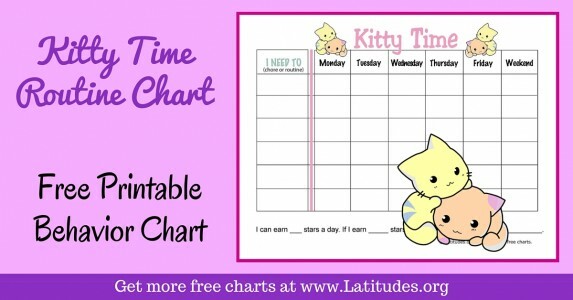 But be sure to start with a chart that will allow them to find quick success. 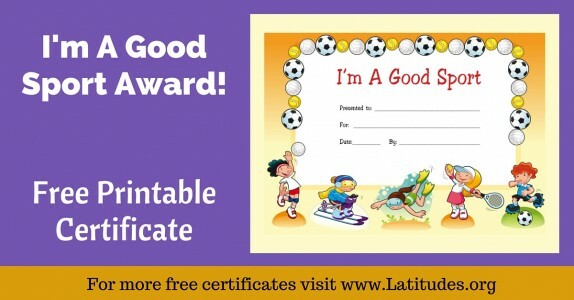 If you require too many repetitions of the new behavior before they earn their reward, your students may get discouraged. 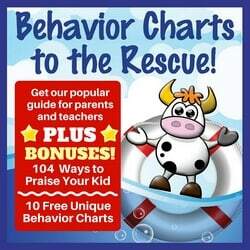 So, start with behavior charts requiring a low number of repetitions, and then gradually increase the number of repetitions as the new behavior becomes more of a habit. 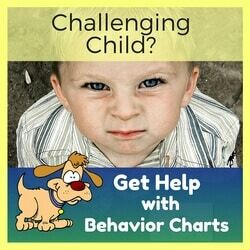 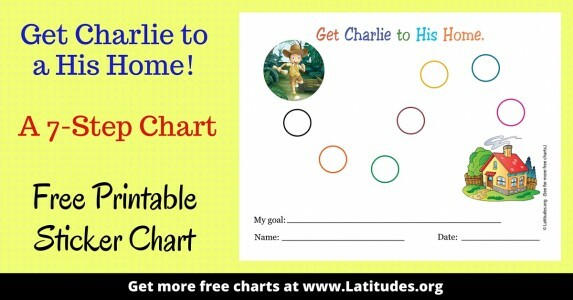 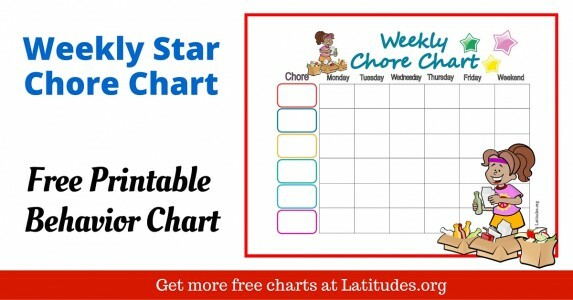 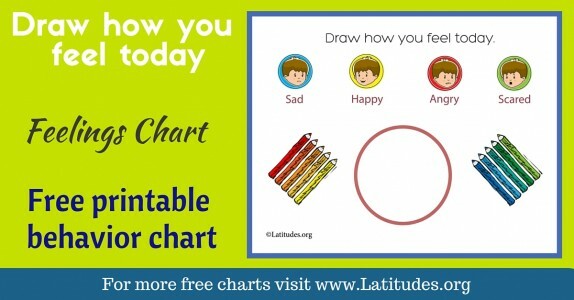 Younger children are often okay with having their behavior chart taped to their desk or clearly posted in the classroom. 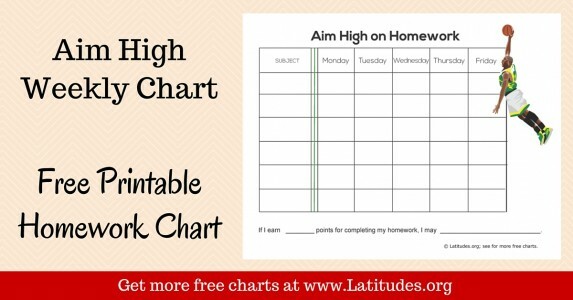 Students in the intermediate grades may be more self-conscious. 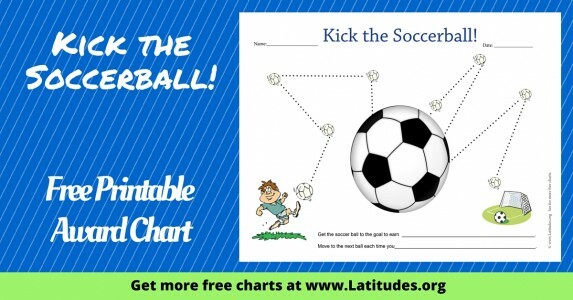 Feel a youngster out on what approach is preferred, while keeping practicality and the goal of success at the forefront!